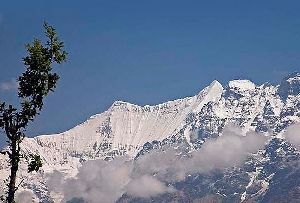 A major glacier of the Dhauli Ganga system of glaciers, Doonagiri Glacier is largely frequented by tourists and adventure enthusiasts visiting Uttarakhand. 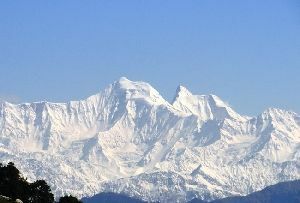 The Dhauli Ganga system comprises more than 500 glaciers of different shapes and sizes, flowing through the deep and narrow valleys. 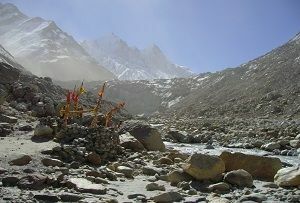 Some of the other important glaciers here include the Changbang, Girthi Hoti and Niti glaciers. 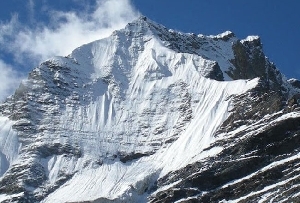 Doonagiri Glacier in Uttarakhand runs for 5.5.km, extending between elevations of 5150 m at its head, to 4240 m at its snout, which is the terminal point of the glacier. 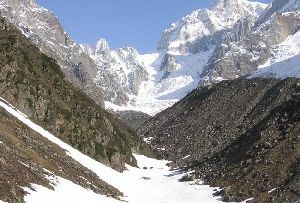 A stream originates from this glacier and merges into Dhauli Ganga near the Juma village. 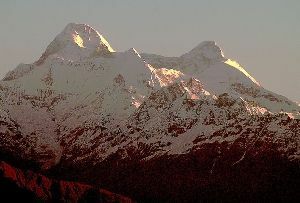 Doonagiri Glacier, Uttarakhand can be accessed from Juma, on the way to Joshimath-Malari road. 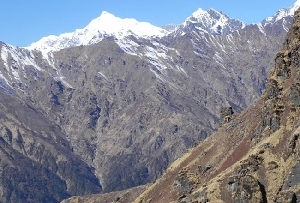 The Doonagiri village lies at a distance of about 8 km from Juma, and from the village, a 12 km long foot-trek path runs along the Doonagiri stream, to reach the snout of the glacier. 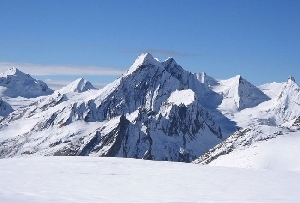 While on trip to Doonagiri, you can also visit the Bagini Glacier lying in the same valley. Doonagiri is the last village in the valley. 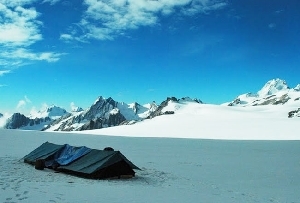 There is a decent place for camping in the vicinity of the Doonagiri glacier. 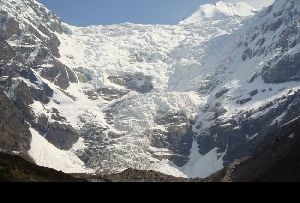 The best time to visit the glacier is from the middle of May to the middle of October.